BORDEAUX, France, Sporting Alert – A brace from Romelu Lukaku and another goal from Axel Witsel carried Belgium to a 3-0 win over the Republic of Ireland in Group E action at Euro 2016 on Saturday. Lukaku opened the scoring for Belgium in the 48th minute when he finished off a quick counterattack down the right. The Everton forward took down a cross from Kevin De Bruyne before blasting home with some venom from just outside the box past Ireland goalkeeper Darren Randolph. 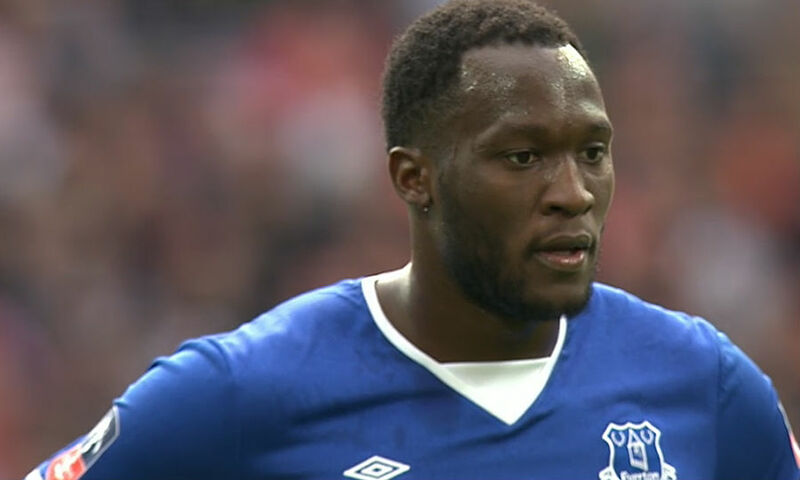 Lukaku also scored in the 70 minute after he coolly beat Randolph with a straight forward finish – picking his spot after a captain Eden Hazard ran down the right side before passing low to the unmarked forward. Lukaku left the game in the 82nd minute to loud cheers, as Belgium joined Spain as the only teams to score three times in the same match at Euro 2016. He took two shots, which were both on target for his two goals. Witsel had given Belgium a 2-0 lead in the 61st minute when he headed home a pinpoint cross from right-back Thomas Meunier. The world No. 2 ranked country was recovering from a disappointing Euro 2016 opening game performance, which it lost 2-0 to Italy last week. Earlier, head coach Marc Wilmots made three changes to his Belgium side, with Radja Nainggolan, Marouane Fellaini and Laurent Ciman dropped to the bench. They were replaced in the side by Mousa Dembele, Yannick Carrasco and Thomas Meunier at Stade de Bordeaux. It was a dominating performance from Belgium, which came into the match as one of the favourites to win the title in France.